After a period of giving a high treatment dosage Abprazole i've been able (..) to reduce the gift to a prevention/maintenance dose Abprazole together with a maintenance dose Absucralfate. 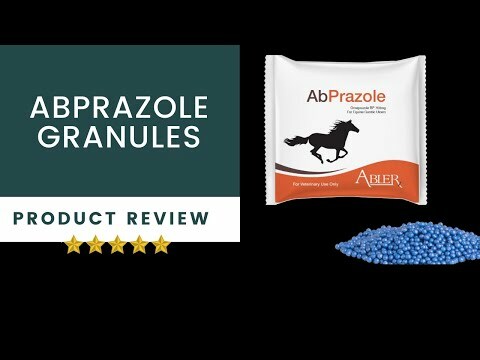 I have been using Abprazole for the last two years on one of my competition ponies who was diagnosed with grade 4 ulcers as a youngster. After my insurance on this ailment expired, my vet recommended that I check put the Abler products to prevent further flare ups, without having to spend a fortune. I have to say, alomgside good management, this product really works. We are currently having to treat for yet another flare up, and after just a week back on full dosage, the pony is much happier and brighter in himself. 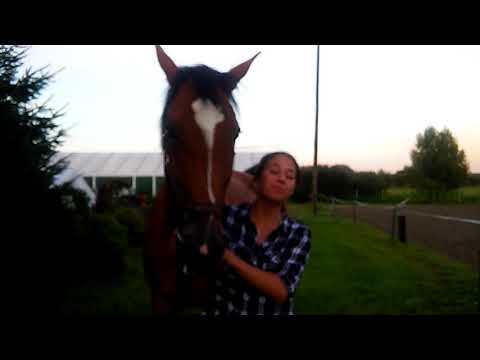 I wouldn't hesitate to recommend this product to anyone who thinks Ulcers are a problem for their horse. The cost of treating for two to three months, works out less than the excess on a lot of insurance policies.